THE LEVANT – By Sultan al-Barei – Security and outreach campaigns are under way in Saudi Arabia to prevent youth from traveling abroad to fight alongside extremist groups at the urging of some imams and religious scholars, officials told Al-Shorfa. 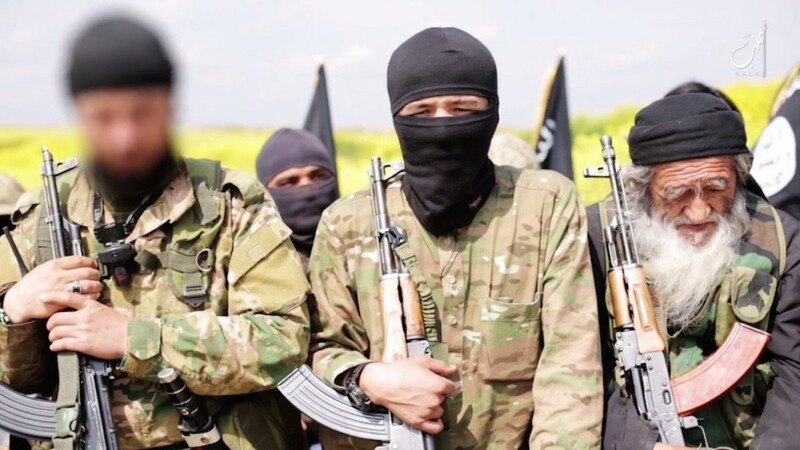 These efforts include the recent arrest of an imam and seven others in Tumair governorate on charges of recruiting youth to fight for the “Islamic State of Iraq and the Levant” (ISIL) in Iraq and Syria. Saudi Arabia’s Grand Mufti has warned the kingdom’s youth not to be led astray by “calls for jihad”. “It is a great calamity that our youths are being exploited to fuel sedition,” Sheikh Abdulaziz Al al-Sheikh said soon after the Tumair arrests. “It is a serious matter that the youth are being sent to[…] lands they do not know and under flags and principles they do not know, only to become victims: detained, sold and bargained for,” he said. Saudi authorities are closely monitoring sermons delivered at mosques as well as lectures and religious lessons to ensure imams are not inciting people to fight abroad, said Sheikh Jaber al-Saad of the Ministry of Islamic Affairs, Endowments, Dawah and Guidance. The authorities also are continuing to enforce a strict ban on the individual issuance of fatwas, confining this duty to official sharia committees, he said, “due to the gravity of the poisons that are being disseminated among members of Saudi society, the youth in particular”. The ministry added ISIL to its list of “misguided groups” in early August, he said, explaining the threat the group poses to society and the correct Islamic creed. The Tumair imam’s arrest “confirms beyond a doubt the negative role played by some imams and those involved in preaching affairs, and the necessity of thwarting their plans”, al-Saad said. News from Syria and Iraq attests to the negative role played by some clerics in Saudi Arabia and elsewhere in inciting jihad across the world, said Mahmoud Salem, a professor of religious sociology at Imam Mohammed ibn Saud University. In light of the ease with which youth today can be influenced and misled through channels such as social media, it is imperative to fortify them against incitement, Salem told Al-Shorfa. Parents and families play a critical role in enlightening their children, he said, along with educators and the media. It is important that parents encourage dialogue within the family, be mindful of their children’s tendencies and monitor their online browsing, Salem said. Extremists sometimes use religious lessons at schools and mosques, religious sessions for Qur’an memorization and seminars to recruit youth, said Fadel al-Hindi, a supervisor at King Abdulaziz University’s Centre for Social and Humanities Research. The remedy must come through educational programmes at schools and universities, he said, adding that great responsibility also falls on the media and youth organisations.